Some of the Seminole Tribe’s top college athletes have begun their seasons. Cheyenne Nunez, of the Brighton Reservation, started the softball season on a positive note by going 2-for-3 with two walks, two runs scored and a stolen base to lead State College of Florida, Manatee-Sarasota to a season opening 6-5 win against College of Central Florida on Jan. 25 at the JUCO Kickoff Classic in Clearwater. Nunez, a former Okeechobee High School multisport standout who is in her second season with SCF, was the leadoff batter and played center field. She had one hit and one run scored in each of the team’s next two games, a 6-2 win against Pensacola State College and a 7-6 loss against Miami Dade College. 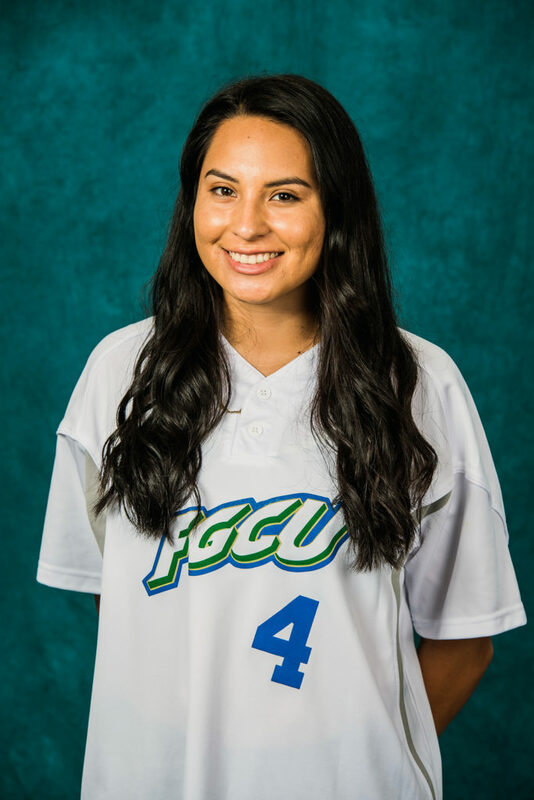 Ahnie Jumper, of Big Cypress, returns for her second season of NCAA Division I softball with Florida Gulf Coast University in Fort Myers. The Eagles open their season Feb. 8 with home games against Kent State (4:45 p.m.) and Penn State (7 p.m.). Other highlights on the schedule include a home exhibition game against Team Japan on Feb. 16, the San Diego Classic in California in March and the Atlantic Sun Conference championship in May at FGCU. Jumper, who helped American Heritage-Plantation win three state championships, saw action in 22 games last season as a freshman. Most of her appearances were as a courtesy runner. She scored eight runs, which ranked ninth on the team. Jumper is listed as a third baseman/catcher on the roster which has five catchers in all. FGCU went 39-17 last year, including a stellar 20-6 mark at home. 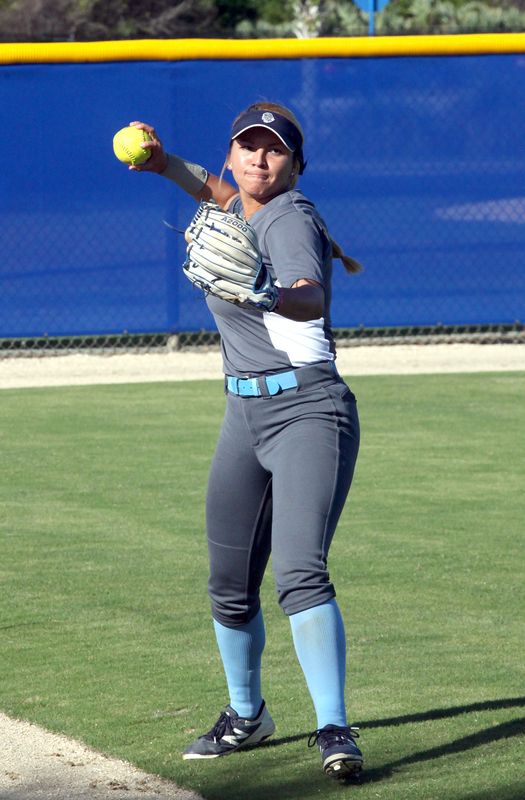 Former Moore Haven High School standout Sunni Bearden, from the Brighton Reservation, is in her freshman season on the South Florida State College softball team in Avon Park. 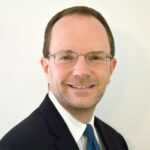 The team opened its season Jan. 25. On the baseball side, Sean Osceola, of Brighton, is in his freshmen season at Pasco-Hernando State College in New Port Richey. Osceola, whose arm and bat helped Okeechobee High School reach the regional finals last spring, is listed as a pitcher, first baseman, third baseman and designated hitter on Pasco-Hernando’s roster. The team started the season with two losses and a win against Tallahassee Community College. Osceola did not play in any of the games.